Punchy low end tone and crisp, articulate attack. MEINL Snarecraft cajons combine articulate rhythmic punctuation with a warm tonal quality to give players a focused sound and wide dynamic range. 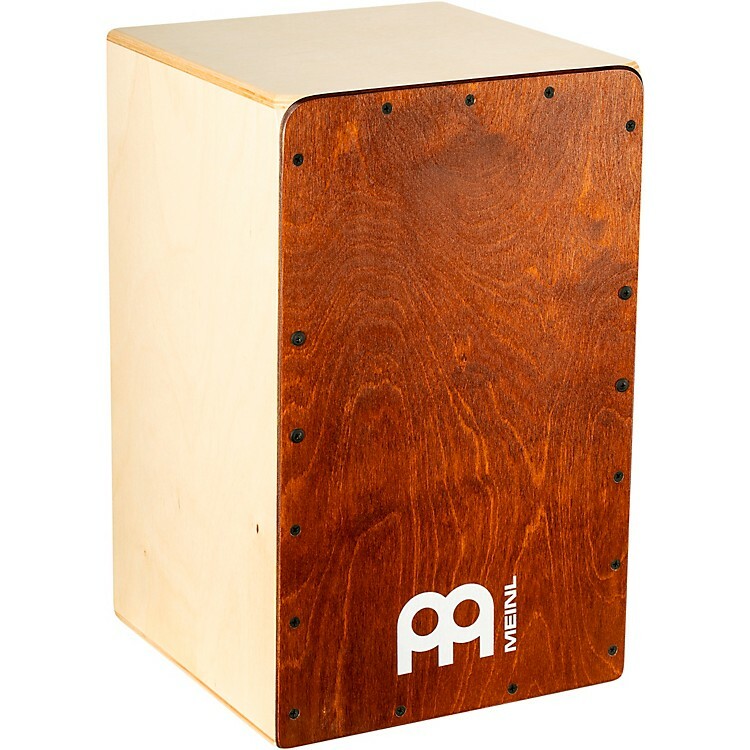 Made of Baltic birch wood, MEINL Snarecraft cajons respond with a punchy low end thud and crisp slap tones. The highly expressive snare sounds come from dual internal sets of snare wires that are fixed against the frontplate. Rounded corners on the playing surface offer total comfort while maximizing your touch.